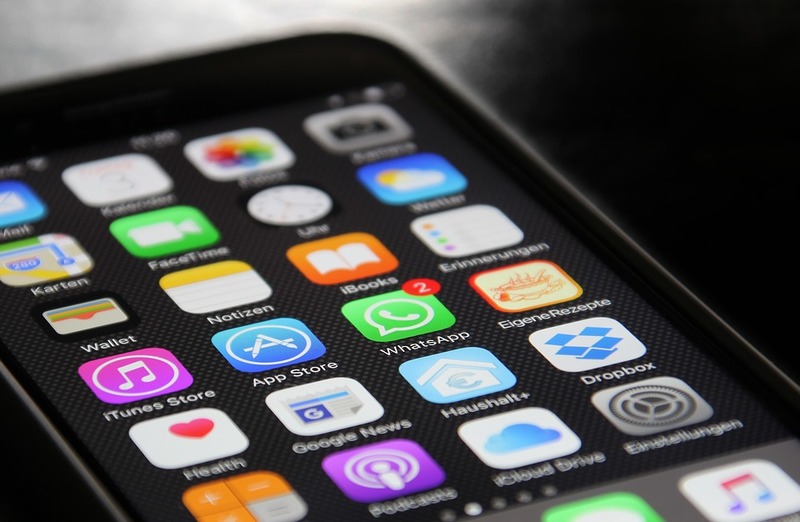 SAN JOSE, Calif. (CN) – A federal judge dealt a blow to Apple, ruling a class action related to the operability of Facetime on iPhones can move forward. U.S. District Judge Lucy Koh on Friday denied Apple’s motion to dismiss in a case that centers on the technology titan’s move to change the mechanics of its Facetime smartphone application to avoid paying royalty fees, which plaintiffs say hurt consumers who were no longer able to use the app on certain versions of the smartphone operating system. “Plaintiffs’ allegations that the iPhone 4 and iPhone 4S lose functionality when transitioning to iOS7 are not allegations of injury for purposes of plaintiffs’ causes of action, but are rather allegations to support plaintiffs’ argument that they cannot practically transition to iOS7 in order to regain FaceTime,” Koh wrote in a 28-page ruling. Apple argued that lead plaintiffs Christina Grace and Ken Potter did not have standing to bring the claims, given that there was no actual injury. The company likened the malfunctioning of FaceTime in the circumstances to any variety of inconveniences consumers encounter when using the phone – including spotty Wi-Fi coverage – that don’t necessarily rise to the level of unfair competition. But Koh shut down those arguments, saying the plaintiffs weren’t encountering bugs and glitches but were effectively prevented from using a feature that was advertised as central to the product. Apple developed FaceTime and released it as part of its October 2011 launch of the next generation of iPhones – iPhone 4 and iPhone 4s, according to the ruling. The iPhone 4 was the first to use FaceTime, which allowed for video conferencing instead of purely audio calls, something which was heavily touted in Apple’s advertising campaign for devices, the ruling said. “For example, an iPhone 4 advertisement depicted a deployed solider using FaceTime to view his pregnant wife’s sonogram appointment, and a hearing-impaired couple communicating over FaceTime in sign language,” Koh wrote. Both plaintiffs Grace and Potter used the FaceTime frequently and on a near-daily basis to communicate with family. Meanwhile, Apple ran into patent problems relating to the peer-to-peer method used to connect FaceTime calls, with a jury finding the company must pay VirnetX substantial royalties for patent infringement. Averse to paying high royalties, Apple decided to change the method by which it connected users on FaceTime, opting for a relay method pioneered by a company called Akamai. Apple then chose to “break” the FaceTime application for iPhone users and require everyone to upgrade to its seventh-generation operating system, iOS7, if they wanted to continue to use the FaceTime app. The problem for iPhone 4 users arose when they found the hardware of their older phones couldn’t support the newly implemented high-powered operating system and their phones malfunctioned. This not only made using FaceTime impossible, but also rendered their phones practically unusable. Potter ended up buying a new phone, according to the ruling. Apple filed a motion to dismiss, citing three separate reasons why the plaintiffs lacked standing. Koh denied the motion on all three grounds, saying Apple’s argument confused the nature of the plaintiffs’ injury with the more mundane bugs and glitches users encounter during the use. “Apple’s argument confuses plaintiffs’ alleged injury,” Koh wrote. The case will likely next head to the class certification process.